Beaujolais has always been the step child in Burgundy and they were tired of it so they petioned the AOC groups to allow them to have their own appellation. 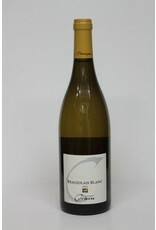 The one they were granted is called AOC Beaujolais Blanc. 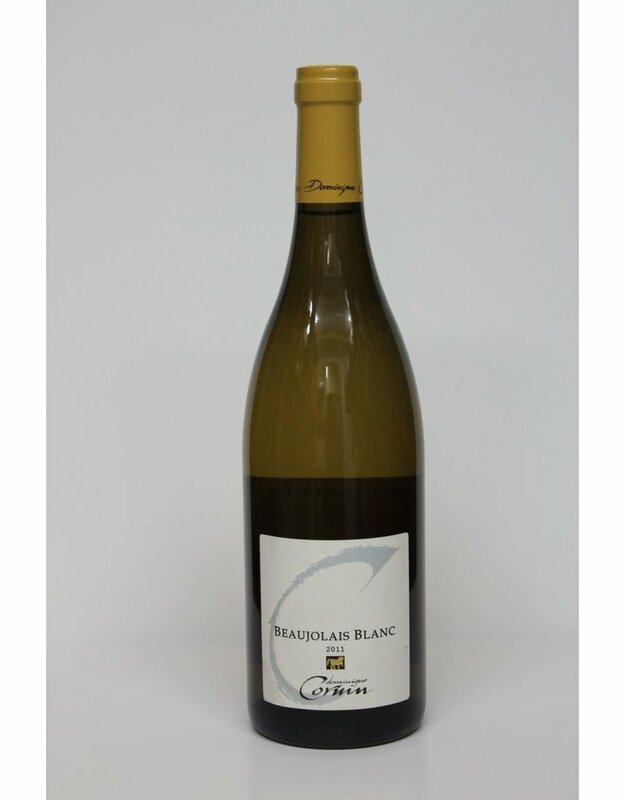 This wine is a great example of a light crisp yet well rounded chardonnay. Organic and biodynamic it's the perfect introduction to Burgundy at a great price.